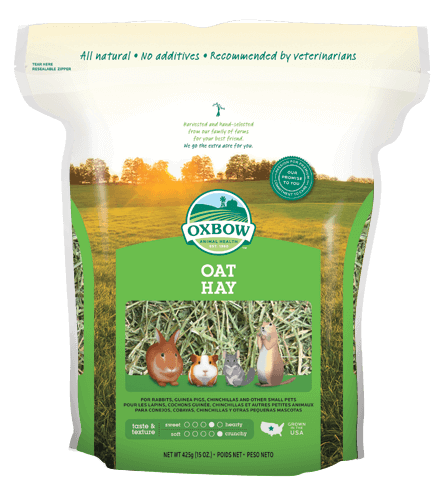 Sizes: 15 oz, 9 lb. 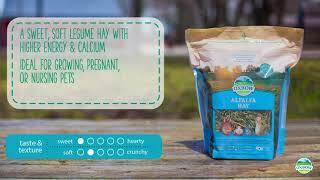 Growing, pregnant, or nursing pets: Place large handfuls of alfalfa hay in your pet’s habitat daily. 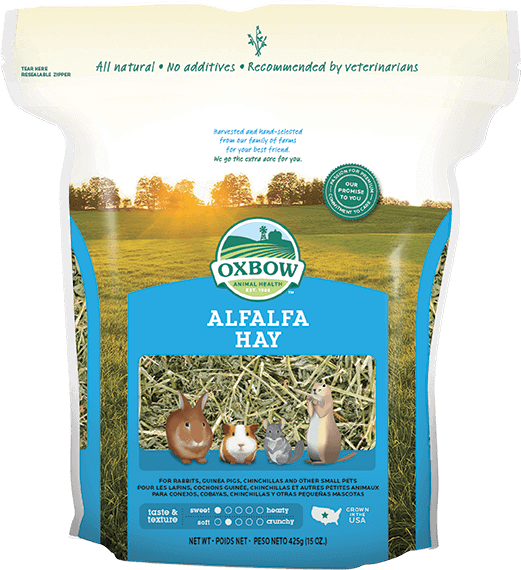 Mature pets: Offer a pinch of alfalfa as a treat. Mix different grass hays together to enrich your pet’s diet. 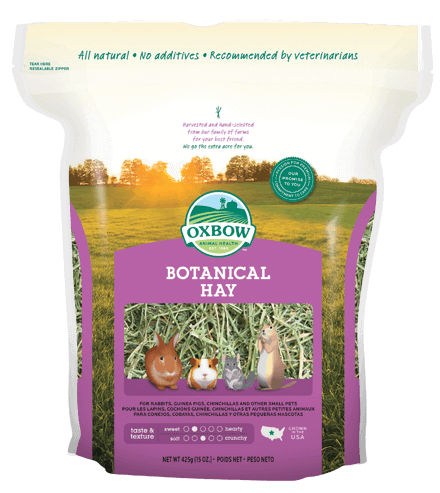 Try all tastes and textures to discover your pet’s favorite.